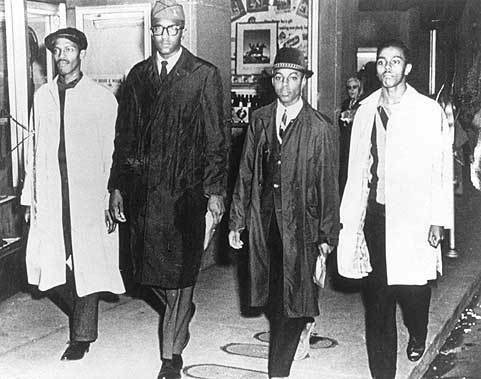 On a cold February Afternoon in 1960 in Greensboro North Carolina 4 courageous College Students Stood Up so We Can sit down and eat at Establishments around the United States. They did not do it for money, fame or recognition they did it because it was the Right Thing To Do. 57 years later there are 2 left. One original sit in participant is a personal friend of SPOT TELEVISION. He dances to a different drum. It takes a special soul to make change in history. I had a chance to speak with Jibreel this week. 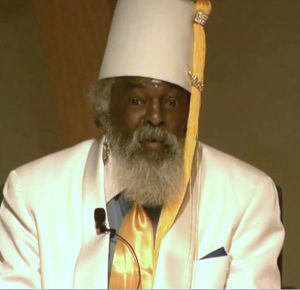 He had some things to share with the Greensboro Community. He was unable to make it today or last due to circumstances beyond his control. He is in good spirits and good health and hopes he can make it to Homecoming. We need to support him and Joseph McNeil. Our Heroes have sacrificed so much.